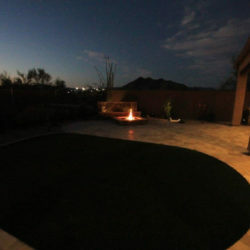 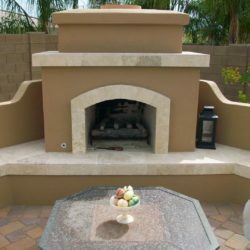 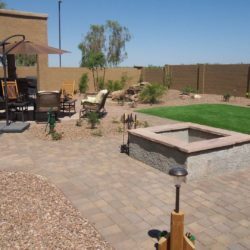 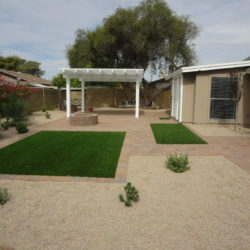 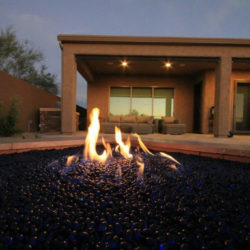 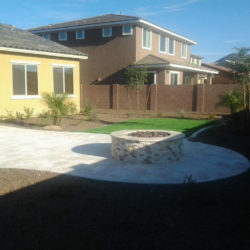 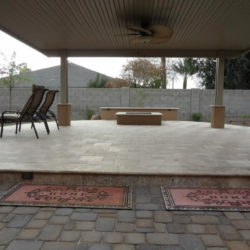 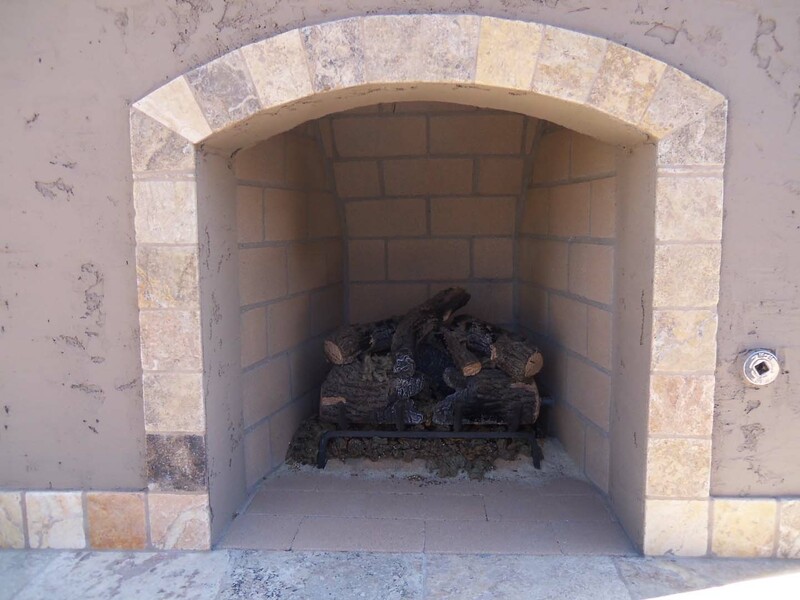 Fire features, Phoenix homeowners prize most come from MasterAZscapes LLC. 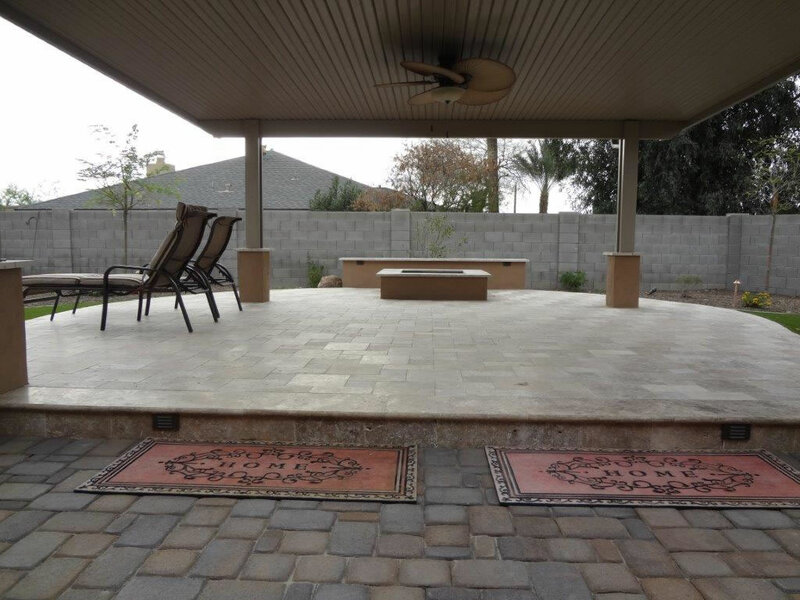 These add a wonderful central focal point for any backyard. 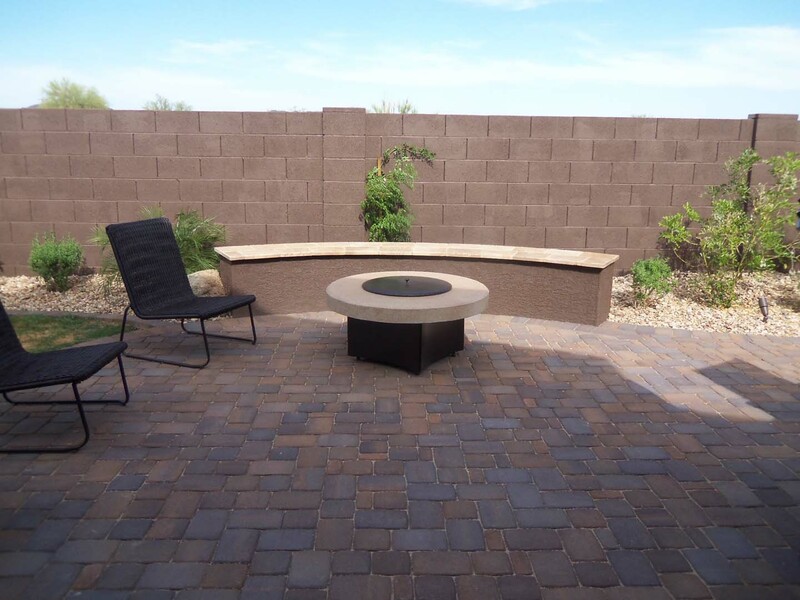 Your family and your guests will enjoy a cozy a personable area to spend time and relax. 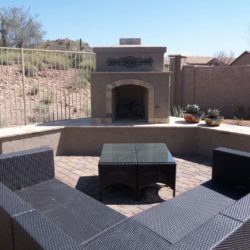 Our master landscapers and building experts specialize in a variety of fire feature types ranging from simple fire pits to grand fireplaces and even fire glass. 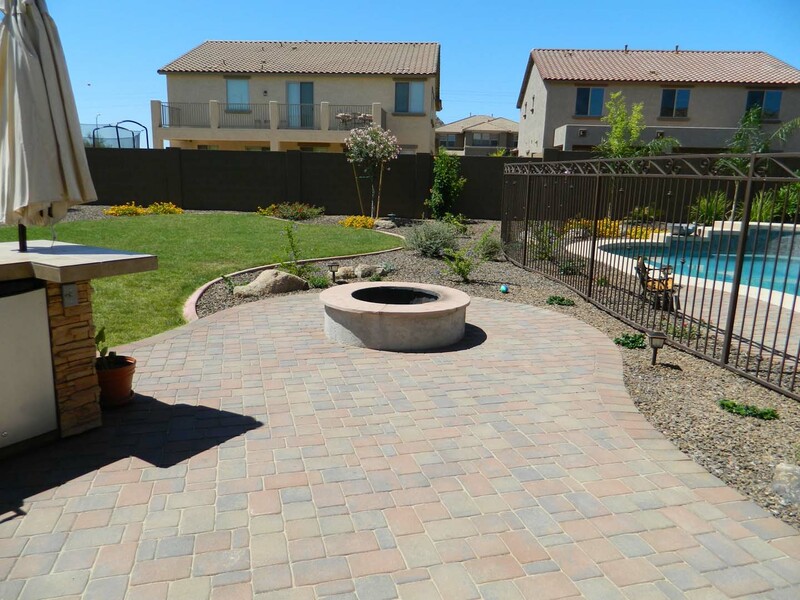 Does your backyard need an extra spark? 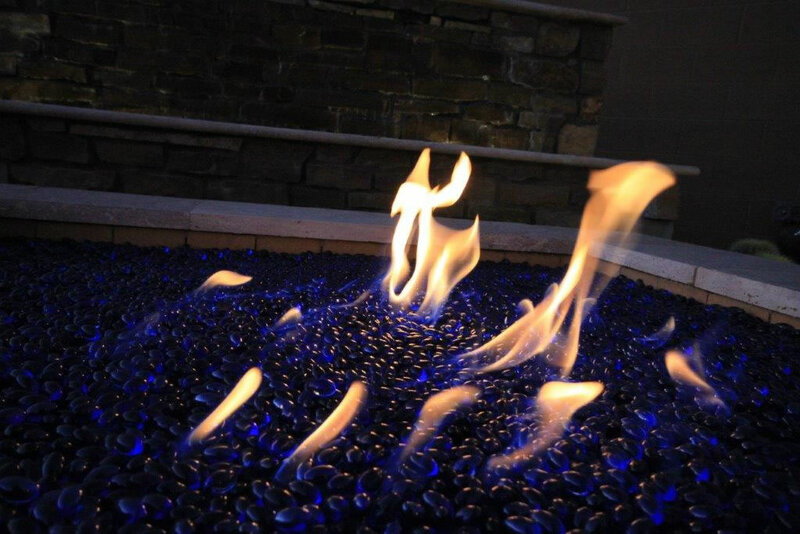 Fire features can be custom made to utilize the fuel type you want. 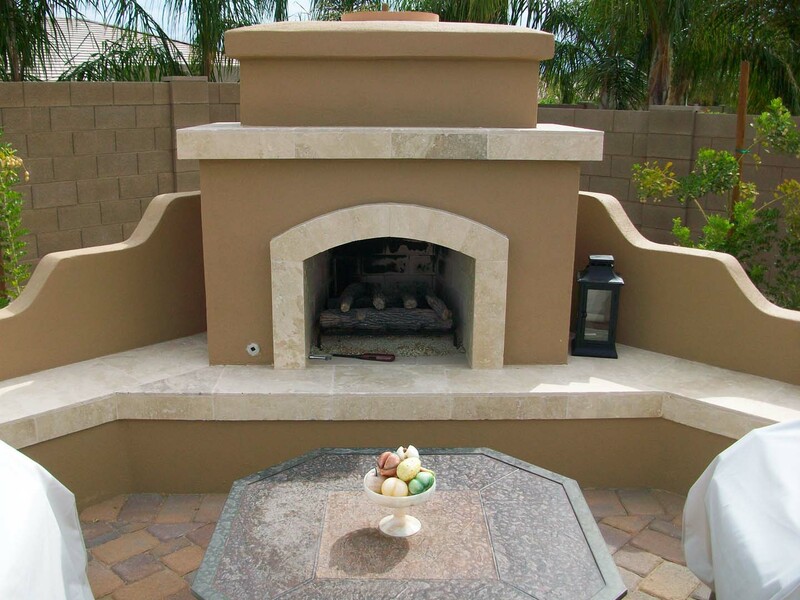 We’ll work with you to identify your options and help you narrow down your selection. 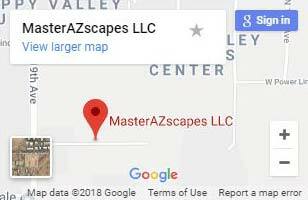 Our feature designers are happy to answer any question you may have. 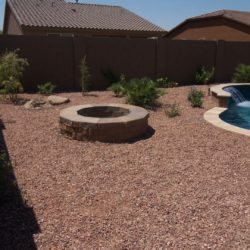 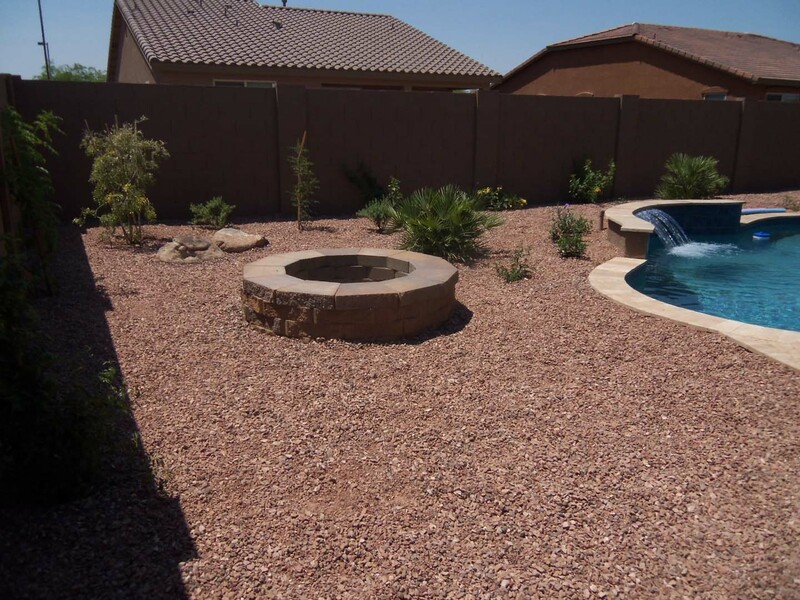 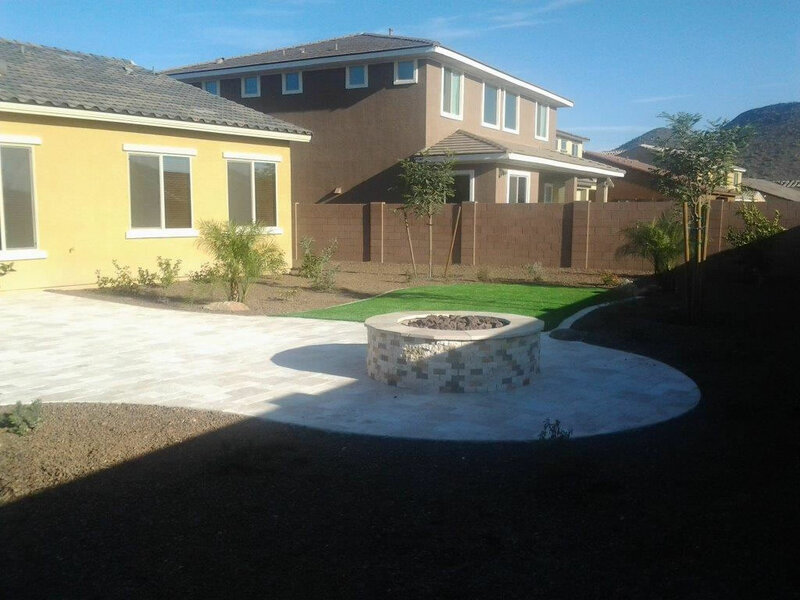 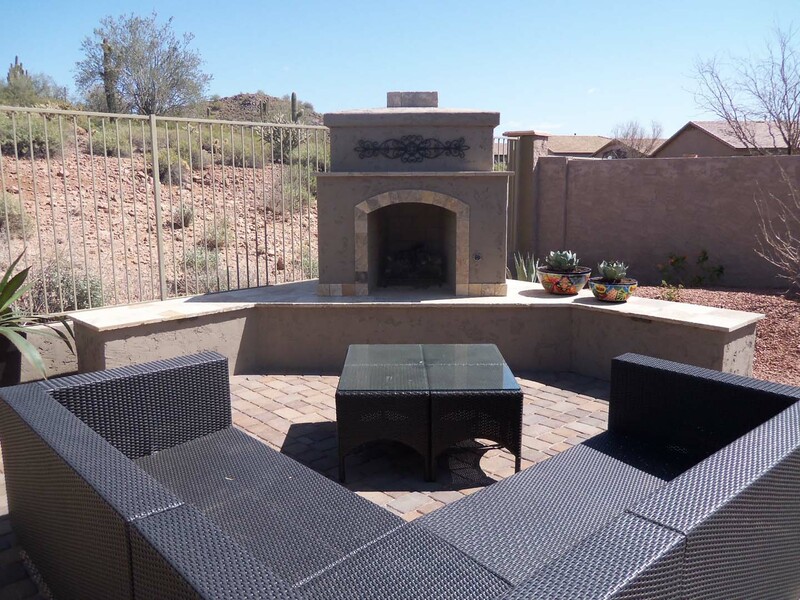 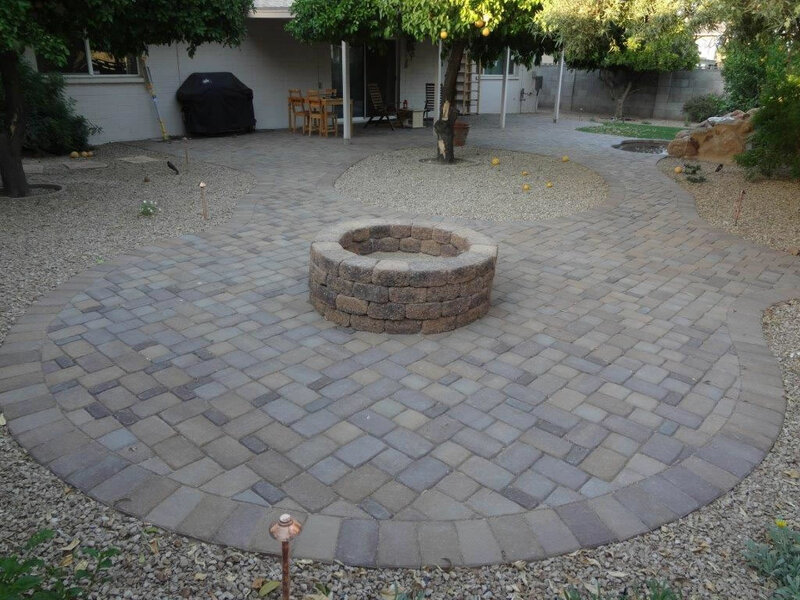 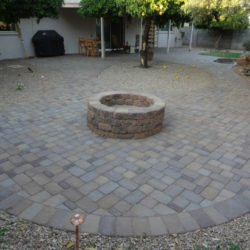 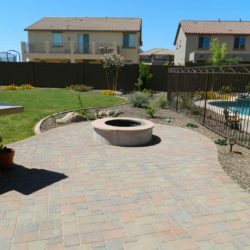 We build long-lasting fire features, Phoenix residents enjoy for decades. 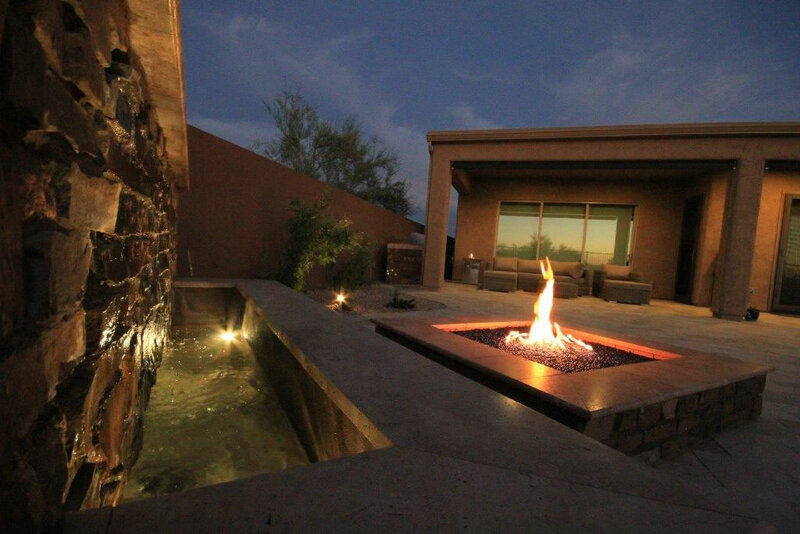 Making sure they meet your needs while providing the gorgeous backdrop you’re looking for is our highest priority. 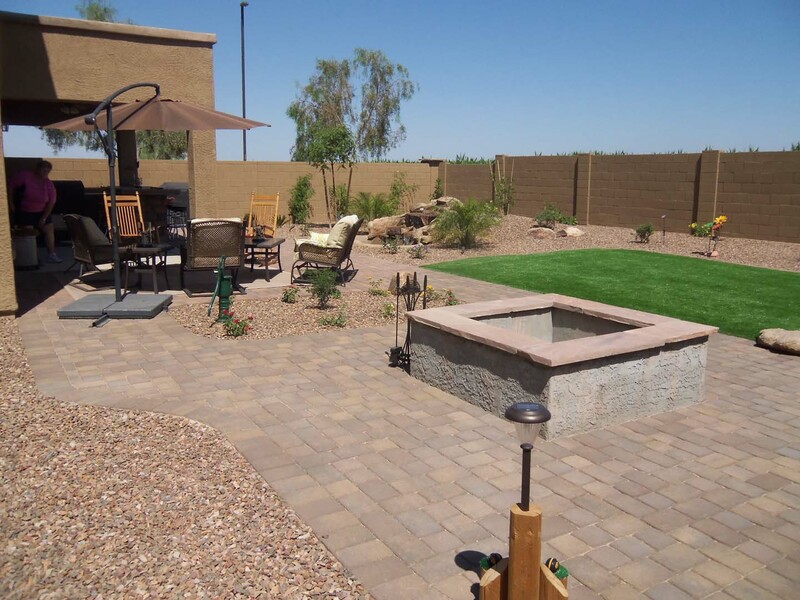 When it comes to entertaining, families know Phoenix homeowners love do more. 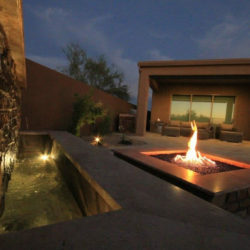 An effective fire feature is about more than the natural beauty of an open fire. 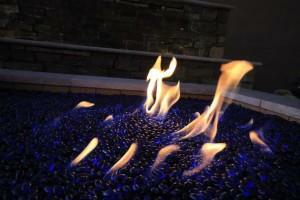 They can create an incredible ambiance that enhances the mood. 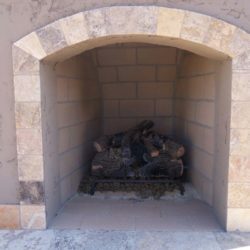 A memorable fire feature is a work of art, matching with the surrounding decor but standing on its own. 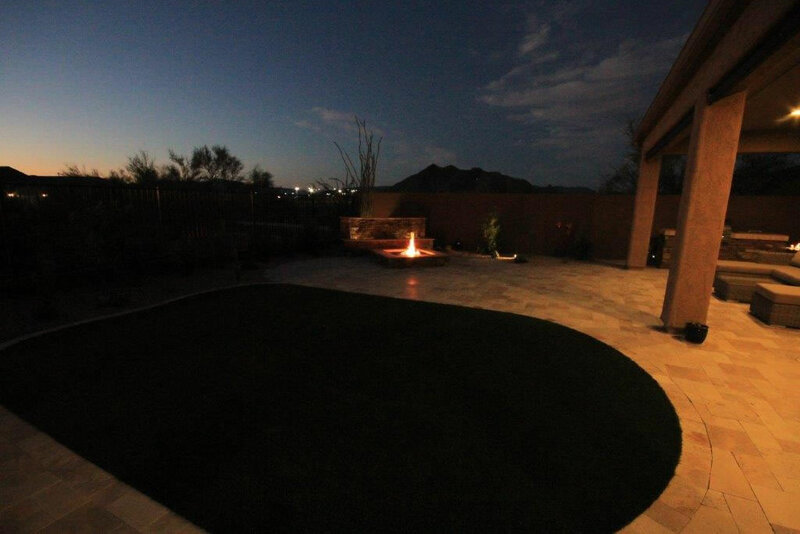 Don’t just warm yourself on cool Arizona evenings when you can turn a moment with friends into a memory that lasts a lifetime. Custom fire features Phoenix property owners love. 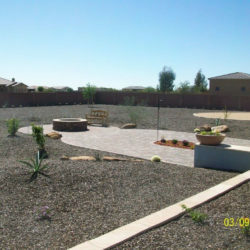 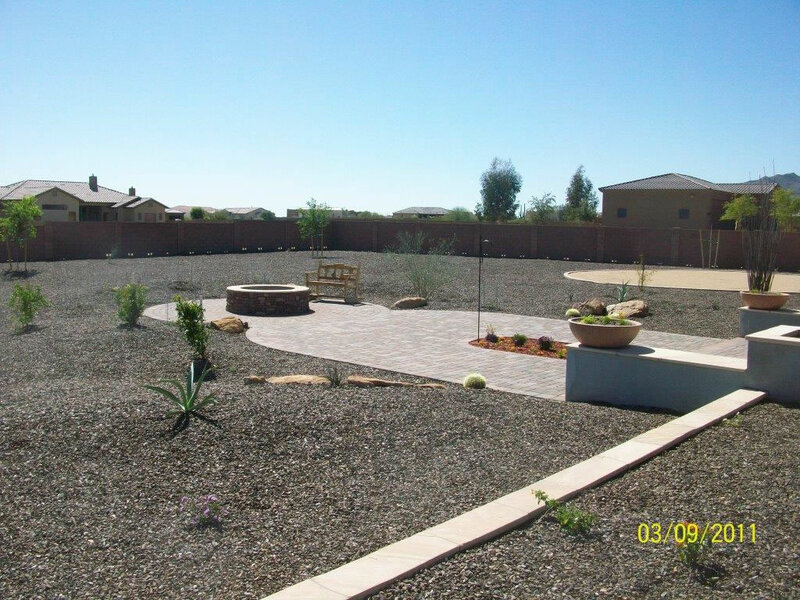 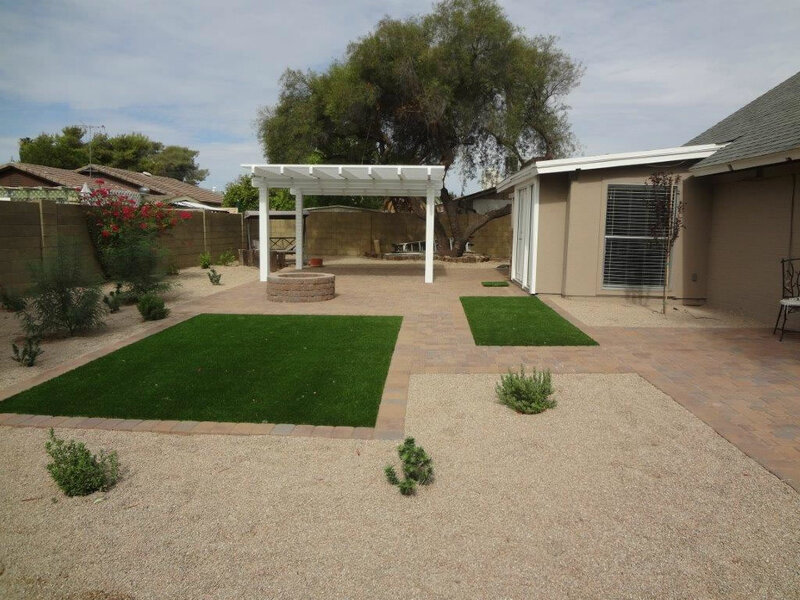 We offer full custom landscape designs added to or incorporated into any landscape structure. 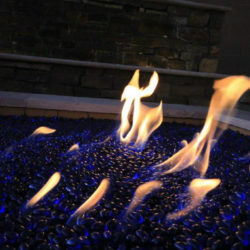 Our Fire Features come a wide variety of styles to meet your fashion and decor. 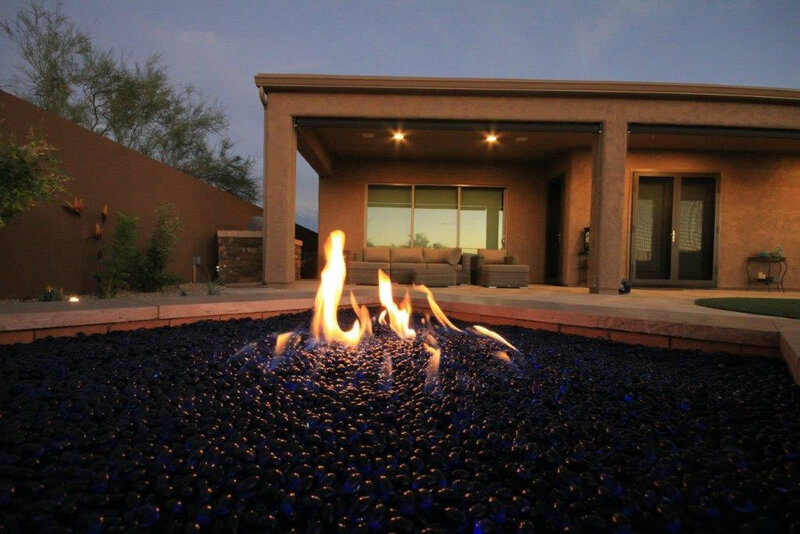 A fire feature is the perfect way to turn your yard into something more. 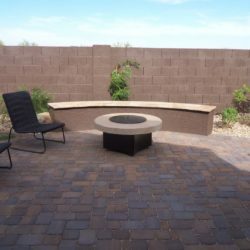 Warmth providing, mood enhancing, and always in style, call (623) 780-0474 or Contact Us today for a custom built fire feature in Phoenix.